Intour Jazan Hotel - Deluxe Double Room - . 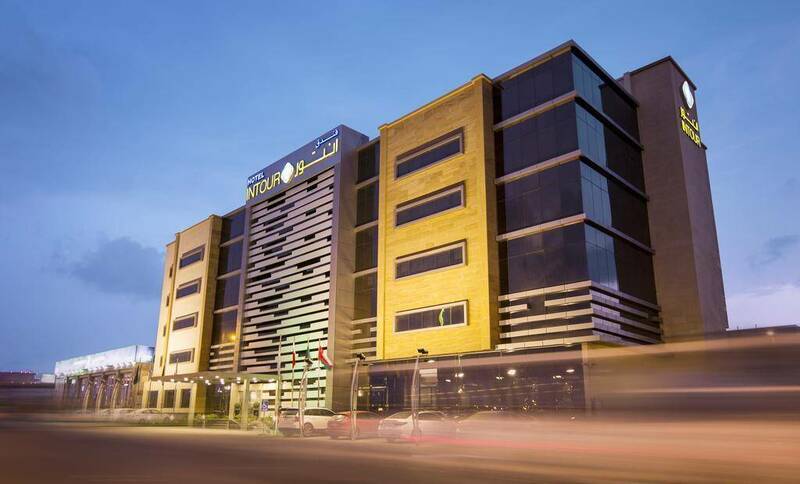 Intour Jazan Hotel - Deluxe Single room - . Intour Jazan Hotel - Royal Suite - . Intour Jazan Hotel - Two-Bedroom Suite - . 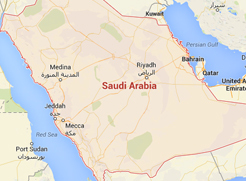 Intour Jazan Hotel - Superior Suite - . Intour Jazan Hotel - Studio - . 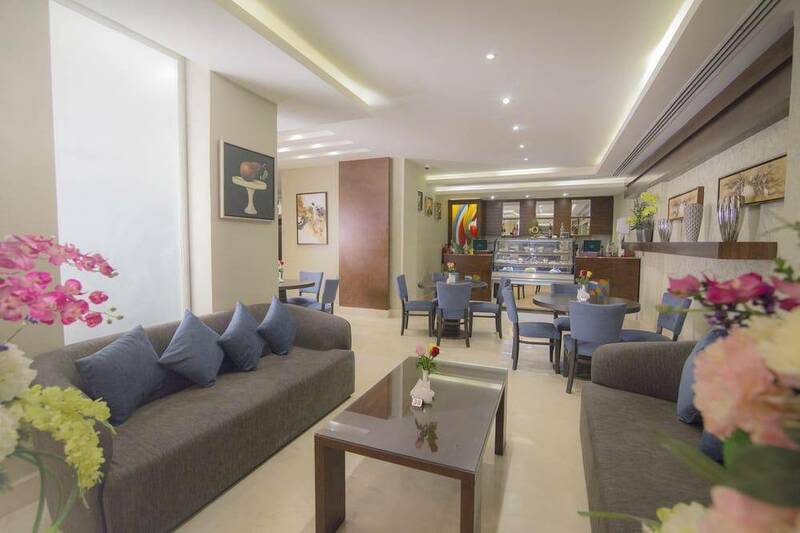 Intour Hotel Jazan is a four stars hotel, it is in Prince Mohammad Bin Nasser Road - El Shatty Area, Ash Shati, Jazan, Saudi Arabia, It is only 4 km away from Jazan Airport. With its unique location, the hotel owns a wonderful design with modern furniture. Visitors can relish delicious cuisines in Crystal Restaurant in great familial atmosphere, guests can enjoy their stay at hotel in visiting the important landmarks in Jazan such as: Administrative Court, Prince Mohammad Bin Nasser Park, The Social Security Office Of Jazan, Prince Sultan Cultural Center, and Principality of Jazan , it offers free WiFi, and public, private parking lot. When would you like to stay at Intour Jazan Hotel? Intour Jazan Hotel - Deluxe Double Room - Intour Jazan Hotel - Deluxe Double Room - Intour Jazan Hotel - Deluxe Double Room - . This room offers one single bed, seating area, sofa, mini bar, and private bathroom. It featuring a city view, and it offers executive lounge access, this room is with an area of 37 square meters to enjoy a convenient stay. Intour Jazan Hotel - Deluxe Single room - Intour Jazan Hotel - Deluxe Single room - Intour Jazan Hotel - Deluxe Single room - . Intour Jazan Hotel - Presidential Suite - . Intour Jazan Hotel - Royal Suite - Intour Jazan Hotel - Royal Suite - Intour Jazan Hotel - Royal Suite - . 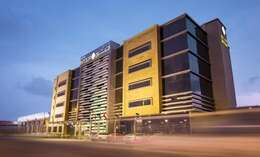 Intour Jazan Hotel - Studio - Intour Jazan Hotel - Studio - Intour Jazan Hotel - Studio - . This suite offers one extra large double bed,seating area, sofa, mini bar, and private bathroom, It featuring a city view. Your children under 2 years stay free with parents. Intour Jazan Hotel - Superior Suite - Intour Jazan Hotel - Superior Suite - Intour Jazan Hotel - Superior Suite - . This suite offers two bedrooms, the first room has two single beds, and the second room offers extra large double bed , seating area, sofa, mini bar, and two bathrooms , featuring city view to spend an elegant time.  Intour Jazan Hotel - Two-Bedroom Suite - Intour Jazan Hotel - Two-Bedroom Suite - Intour Jazan Hotel - Two-Bedroom Suite - . Intour Hotel Jazan rooms are fitted with a flat-screen TV with satellite channels. Certain rooms include a seating area where you can relax. The rooms come with a private bathroom equipped with a shower. Extras include slippers, free toiletries and a hairdryer. The rooms combine elegant and modern designs, while being spacious and comfortable after a day of wandering in the city. The units have several types and sizes include: Two-Bedroom Suite, Deluxe Single Room, and Deluxe Double or Twin Room, Superior Suite. 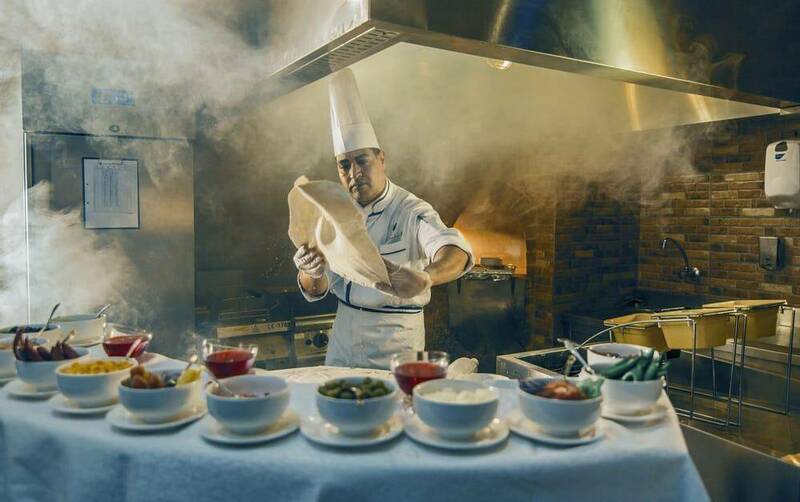 Intour Hotel Jazan offers great meals in Crystal Restaurant where you can taste dishes from different countries, special diet meals if demand, kids meals, coffee shop also available. 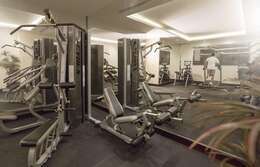 Intour hotel Gazan offers outdoor pool, fitness centre, sauna and massage. 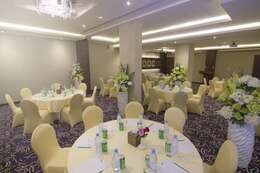 Intour hotel Gazan offers also banquet facilities. 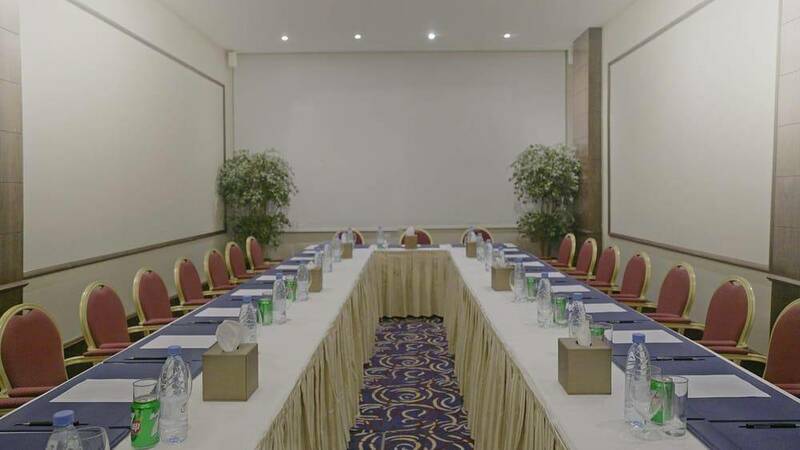 Intour hotel Gazan has great and big meeting rooms suitable for your work meetings and conferences and all events you think about.